You can get in touch with the Odeon Lincoln by calling 0871 224 4007. 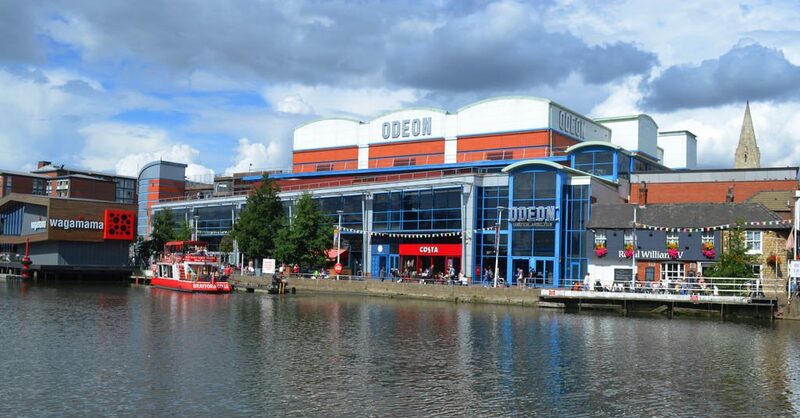 The cinema is located in the city centre right next to the Brayford Pool and River Witham. Odeon cinemas are a chain of cinemas that are located throughout the UK. The Odeon Lincoln is located on the Brayford Pool and offers great views from its large windows not that you would need to the views and they show the latest and best new movies available. The cinema is also conveniently located next to a variety of restaurants giving you a lot of options to eat out before or after your movie showing. There is also a bus stop on Newland (A57) where a few different buses stop making it convenient to access via public transport. There are also two car parks on Lucy Tower Street very close to the cinema, a convenient place to park if you do not want to walk far after your movie as well as a cash point on the same road if you do not want to pay with your card. There are a total of 9 screens in the Odeon Lincoln all of which can show movies in ‘RealD 3D’, there is also premier seats for you to watch your film comfortably. They have a Costa Coffee and a Ben & Jerry’s stand on site as well as refreshments and snacks available at the counter. If you want to skip the lines they have two fast ticket machines where you can purchase tickets (card only) or collect tickets you bought online. Odeon wants everyone to be able to enjoy movies, the Odeon Lincoln location is fully accessible including all tills having hearing induction hoops, accessible toilets as well as fully accessible screens with wheelchair spaces and infrared enabling audio description or amplification headsets. If you want to know more about the accessible facilities in the cinema call the helpline on 0800 138 3315. The Odeon Lincoln is open 24 hours a day but they don’t usually show movies in the early hours of the morning, they mostly stop at around 12 am and the films usually all finish at around 3 am. The Costa Coffee closes Monday to Sunday at 21:30, it usually opens at 8.30 but on Saturday it opens at 9.00 and on Sunday it opens at 10.00. The Ben and Jerry’s stand opens and closes at the same times the Costa Coffee does. You can get in touch with the Odeon Lincoln via phone call or email. To get in touch with the cinema via phone call all you need to do is dial 0871 224 4007 and make your enquiry directly to a member of their staff. To email the cinema you need to go to to the website and click either live chat or guest feedback, with live chat you can talk directly to a member of their staff live or with the guest feedback you will receive a reply within a few days. 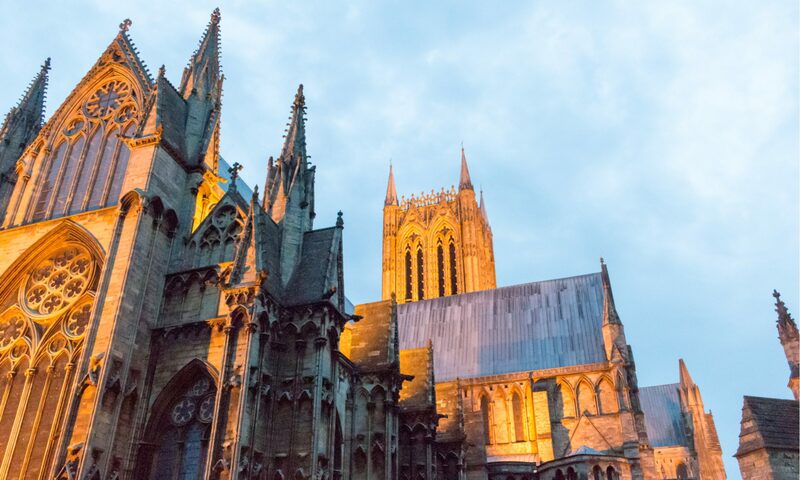 This site is a directory for Lincoln businesses, attractions, schools and organisations. You can find contact information and company information for each business on this site.